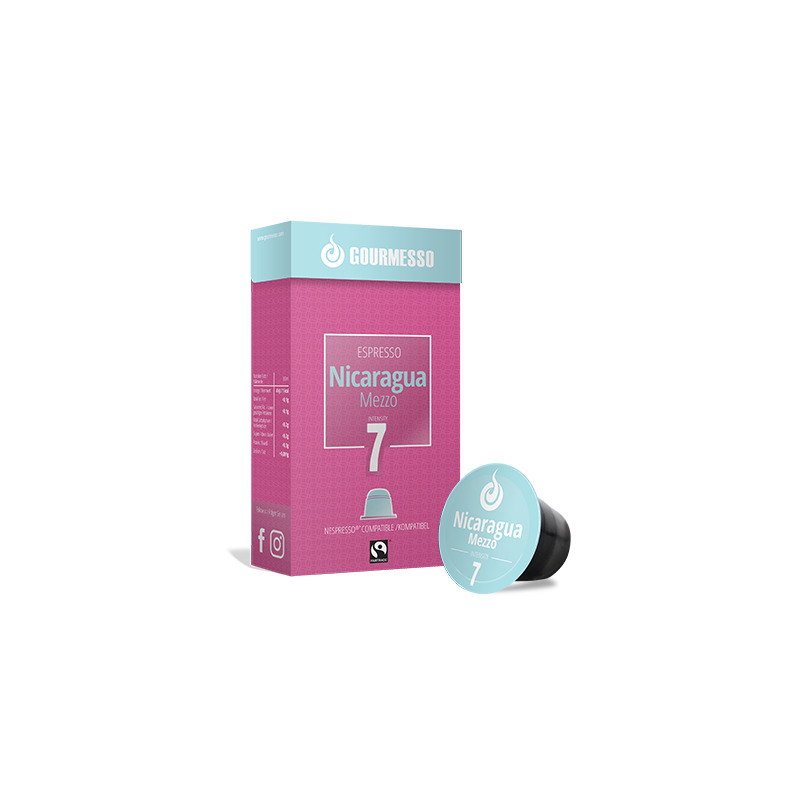 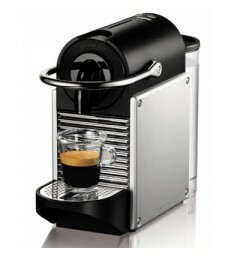 Capsules Nicaragua Mezzo intensity 7 compatible Nespresso. 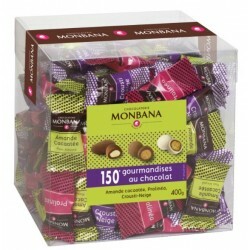 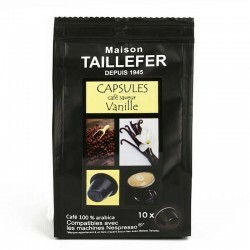 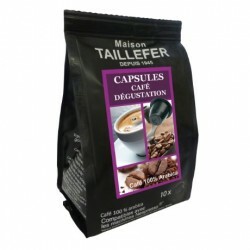 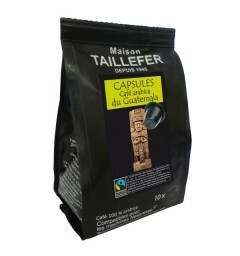 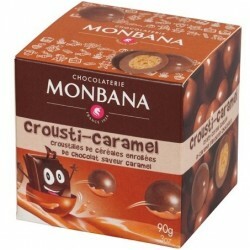 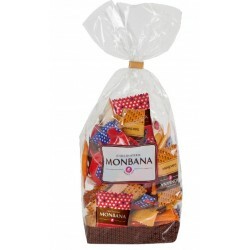 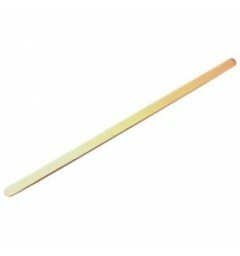 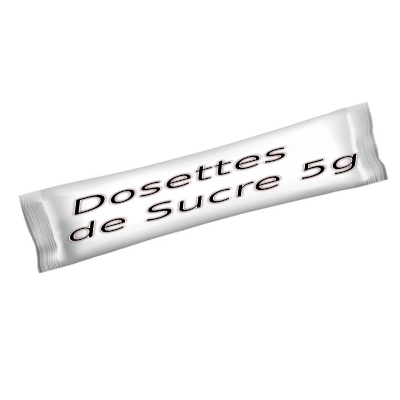 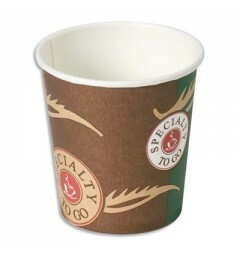 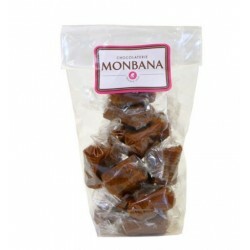 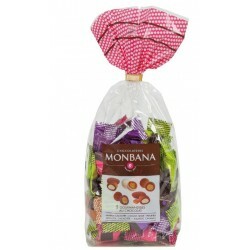 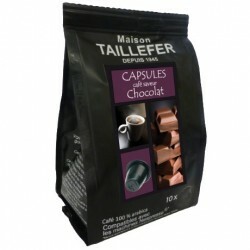 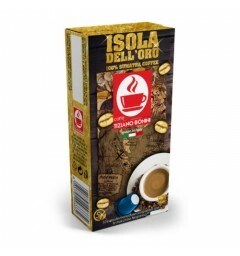 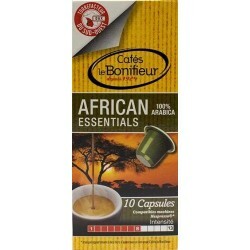 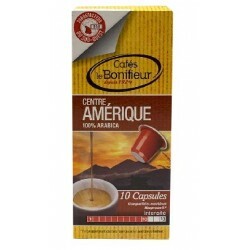 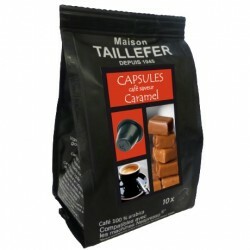 This compatible pod consists of a subtle blend of arabicas coffee bean with a tip of robusta. 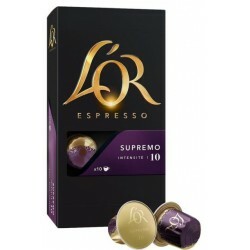 Espresso having a rare intensity with a whole body. 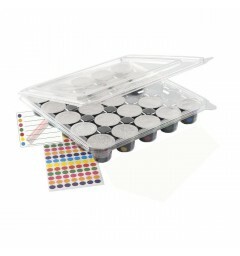 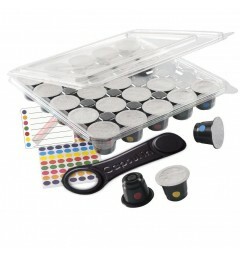 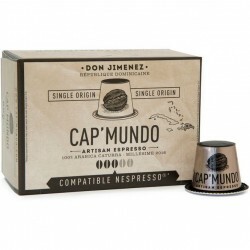 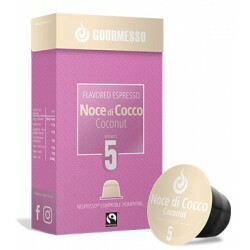 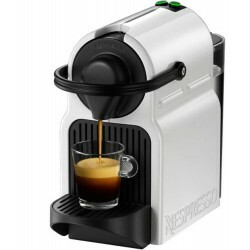 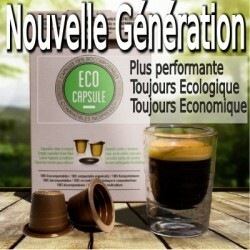 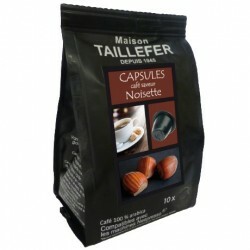 Capsules Gourmesso Nicaragua Mezzo compatible Nespresso. 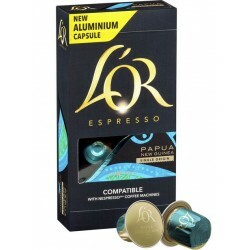 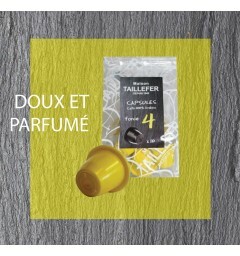 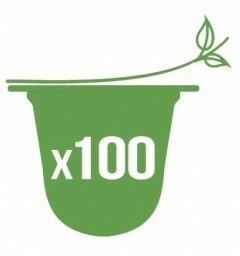 This nespresso capsule comes from the fair trade. 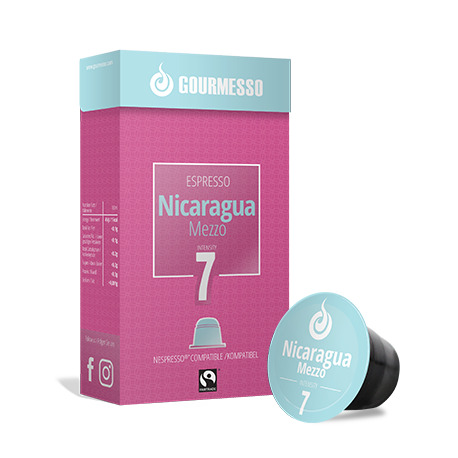 With an intensity of 7 this espresso is a clever assembly of coffee beans from Central America complemented by a touch of Indian robusta.